Thanks Shipmate13! We are on Brilliance in a couple of weeks and are using The Keya s well. Interested in knowing more about the free wine and such. Was that because of The Key? Thank you for the great review of The Key! 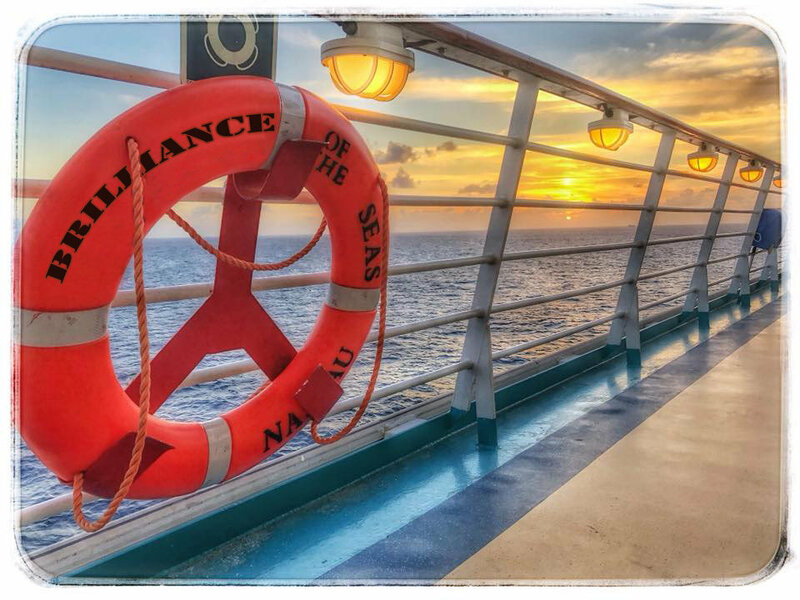 We have purchased it for our upcoming cruise on Brilliance. My first cruise was last June and I had total right knee replacement 3 weeks after cruising, soI was in pain during my sailing! Good luck on your recovery and once again, THANK YOU!!! Thanks for the review of The Columbia! It was recommended to me this week as a great restaurant. We'll be cruising on the BOS March 23, so I'm following along and counting my days! Enjoy your cruise CatLadyFemme! We are on the same cruise @Poleman88, looking forward to a little downtime ! Good morning all! A question was asked in one of my other groups concerning smoothies and where she could get them. I did a quick search but did not find the answer, so of course I decided to ask the experts! Here is the original question. For those who have been on the ship before ... is there a place/bar near the lido deck where my kids can order smoothies? And of course, "Thanks in advance"! Looking forward to your review Bill! Here's to a great birthday and an enjoyable birthday! Live Review- Symphony of the Seas 1/12/19; First Oasis Class in 7 Years! Just put two and two together and realized "OTownNick" and Nick Vitani were one and the same! Enjoying your scopes buddy. One day I'll hit up Symphony for a ride! But I am a diamond guest...wait, I'm only a Gold Guest! LOL Just watched this and laughed! Following along and Happy Birthday Dreadpirate3! Loving this review Ashton! It's like I'm there with ya. I hear you about the smoked salmon and sushi. Recently just had my first piece of sushi and it was okay. OK enough that my wife an I signed up for the sushi making class on our next cruise. Good job and can't wait for the next phase!